← A Picture of Success! 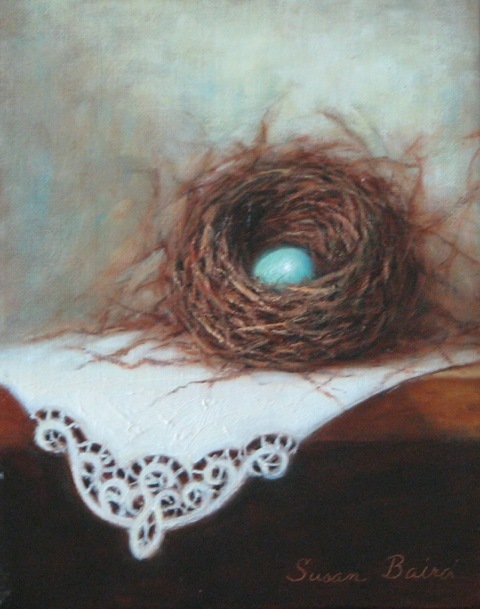 Susan Baird has been fascinated with art all her life. As a child she enjoyed drawing the people and objects she observed. She later developed an appreciation for the paintings of the Dutch Masters, French Impressionists, and American Tonalists, and still enjoys nothing more than spending an afternoon with a book about one of her favorite artists. 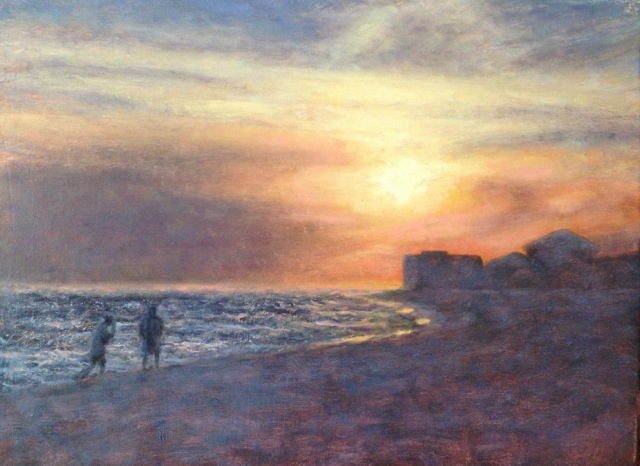 Susan has participated in workshops with some of her favorite artists including Leonard Wren, David Leffel, Kenn Backhaus, Greg Kreutz, and Robert Johnson. 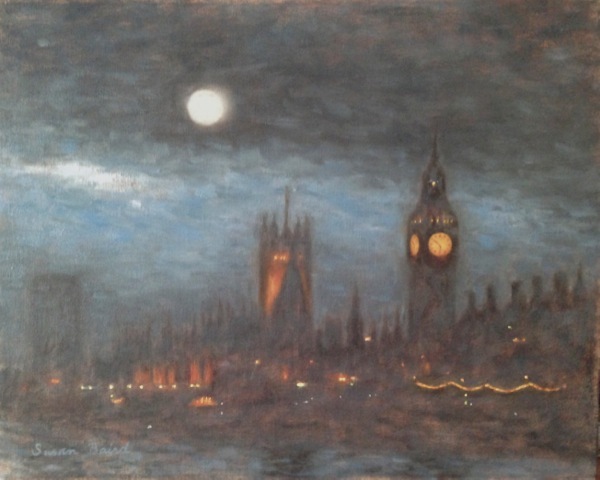 She has also taken classes at the atelier of accomplished local aftist, John Lonergan. Her reflective nature is evident in her work today. Contemplating the way light moves across a face, still life, or landscape, she seeks to convey the beauty that surrounds us. Susan hopes to be a student of art all her life because she believes insight is gained through practice and experience. Her drawings and paintings have been featured in the Alabama Symphony Show Home. She shows her work at Artists Incorporated in Birmingham and Stonehenge Gallery in Montgomery and is a member of the Alabama Plein Air Artists. 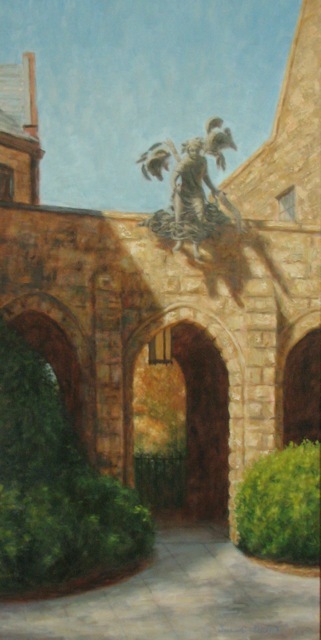 Her paintings are in many private collections in the Southeast. 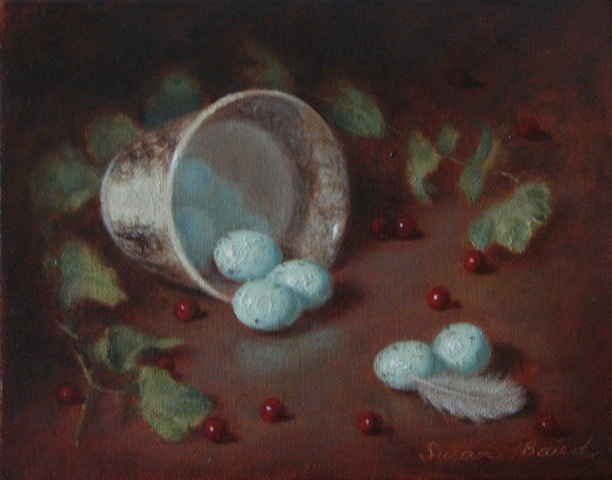 To learn more about Susan or to view her paintings, visit her website www.susanbairdart.com. She can be found on Facebook as Susan Trant Baird.